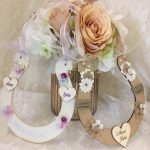 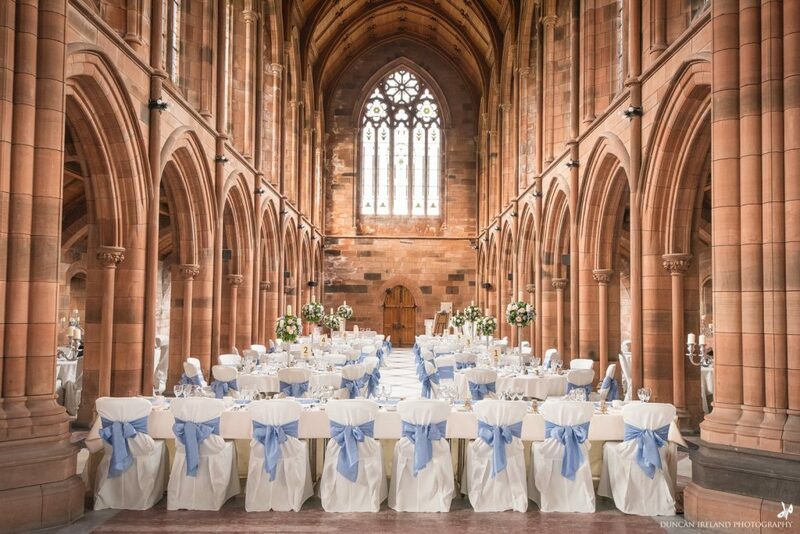 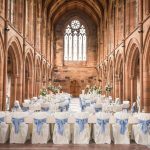 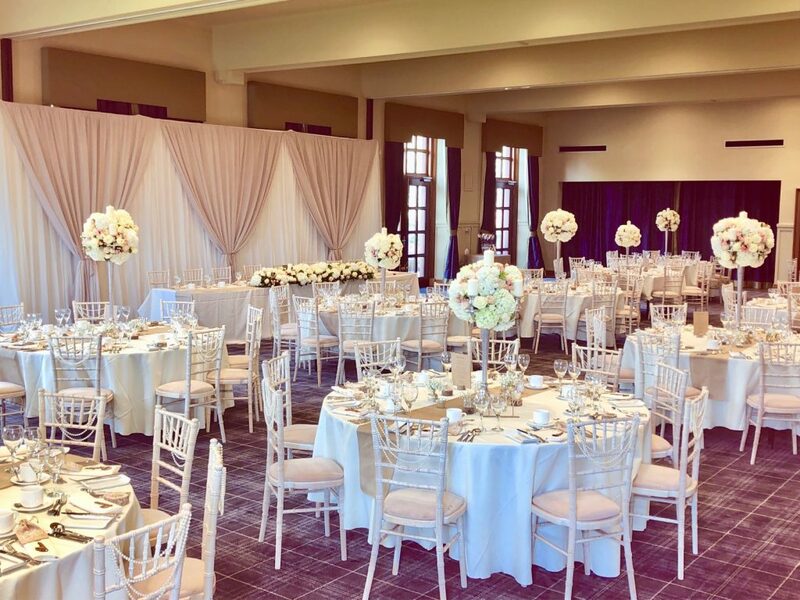 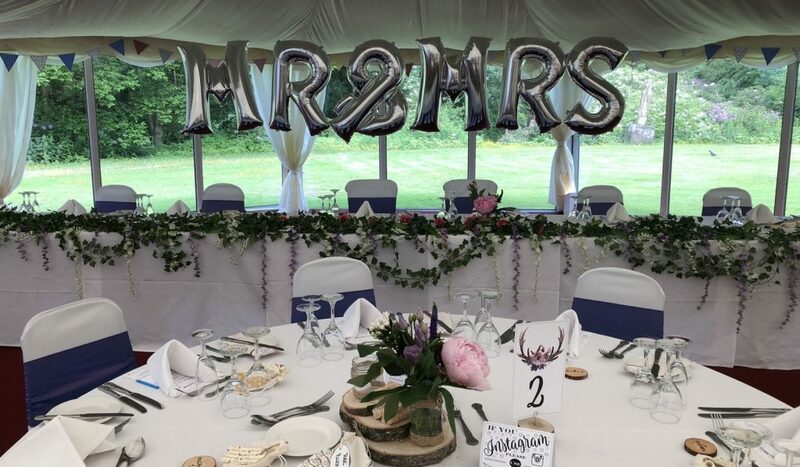 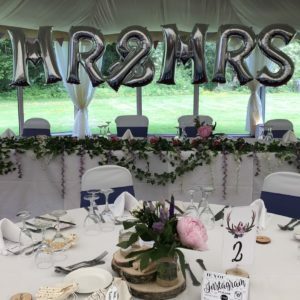 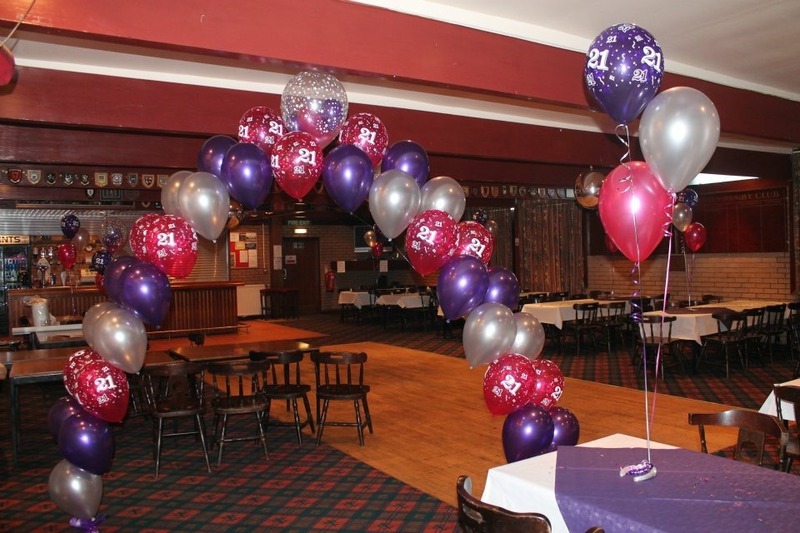 Providing Wedding & Event decor since 1999, Tantrum Events are the South West Scotland’s leading wedding and party provider. 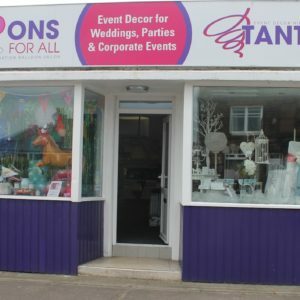 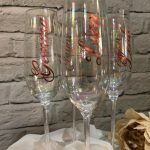 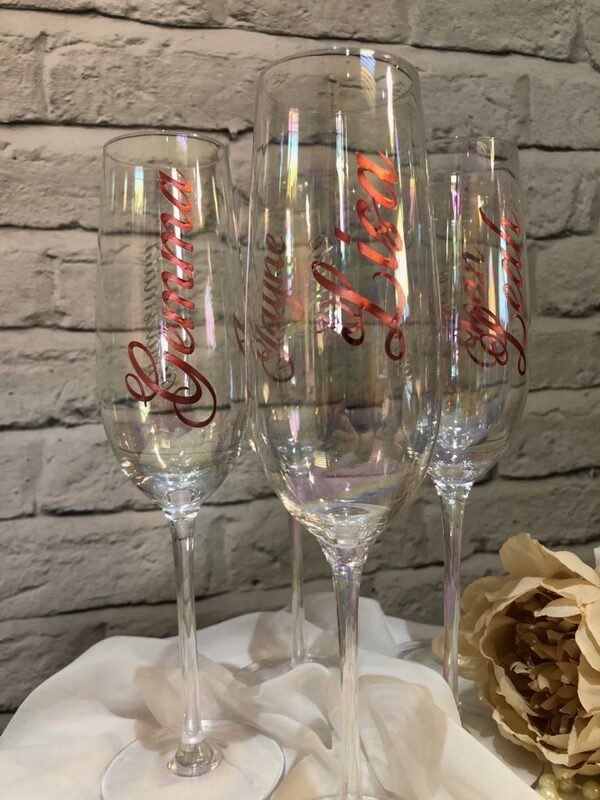 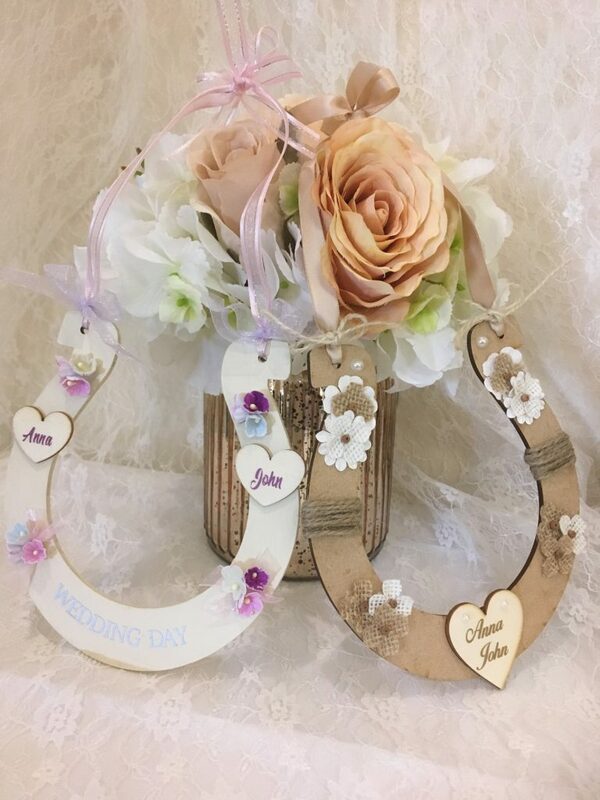 Our Wedding Showroom is set up to display all our latest decor ideas/trends and this, combined with our fully stocked Party Shop will give you a multitude of fabulous ideas for your special event. 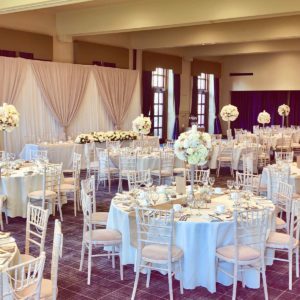 Recommended by hotels and venues throughout the region, we believe the secret of our continuing business brand is constant investment in training, listening to the needs of our clients and working in partnership with other industry professionals. 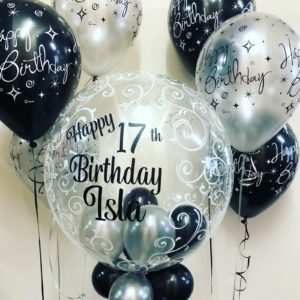 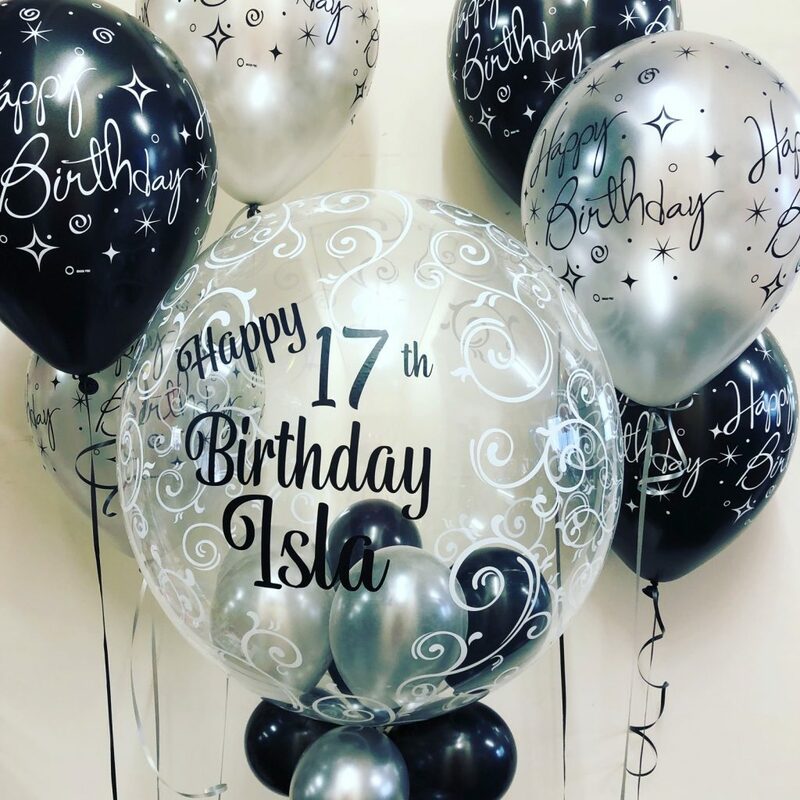 C.B.A Qualified, accredited by the QBN & NABAS Insured, frequent industry training ensures Tantrum Events & Balloons for All remain up to speed with the latest trends, giving you peace of mind that our staff are fully trained and insured. 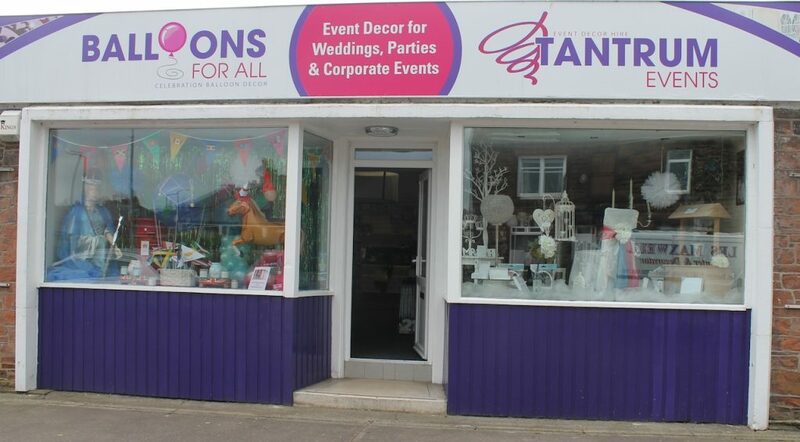 We are open Tuesday-Saturday 10am-4pm or by appointment for out of hours. 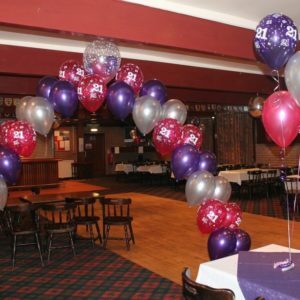 Email service of venue photos if you are booking from afar.